pH Green Drink: Improve Energy and Health with the New SuperGreens! 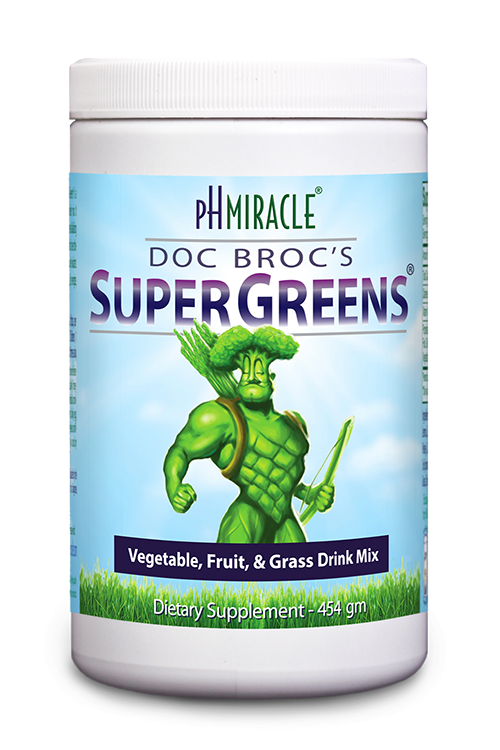 With Doc Broc Power Plants, Dr. Young has developed a superior greens drink product that delivers vital nutrients to combat aging, unbalanced weight, and provides long-lasting energy, improving on his original Innerlight SuperGreens. Who is PHM Life? Doc Broc Power Plants is a fourth generation greens drink powder mix, an improved version of Innerlight's SuperGreens. A green supplement formulated by Dr. Young to support a healthy Alkalarian lifestyle and provide your body with the healthy nutrients it needs to combat aging, lose weight, and provide long-lasting energy. Green drink is a concentrate of grasses and greens. You may have seen green drink supplements before at your local health food store. You may have heard about them by Tony Robbins in "Get the Edge" and "Living Health." Single-ingredient powders (just wheat grass or alfalfa, for example) may be easier to find, but you should look for a mixture of grasses and vegetables, which are easily assimilated and rapidly alkalizing, and combinations that are naturally rich in fiber, which bind with and remove toxins from the body. Green drink is nutrient rich and helps to pull your blood and tissues from acidic to alkaline, reaching a natural, ideal, pH balance. The grasses and vegetables contained in a greens drink should contain many grasses and vegetables like kamut grass, barley grass, lemon grass, shavegrass, wheat grass, alfalfa leaf, oat grass, soy sprouts, kale, spinach, okra, cabbage, celery, parsley leaf, broccoli, watercress, alfalfa, tomato, peppermint leaf, spearmint leaf, wintergreen leaf, and other similar greens.